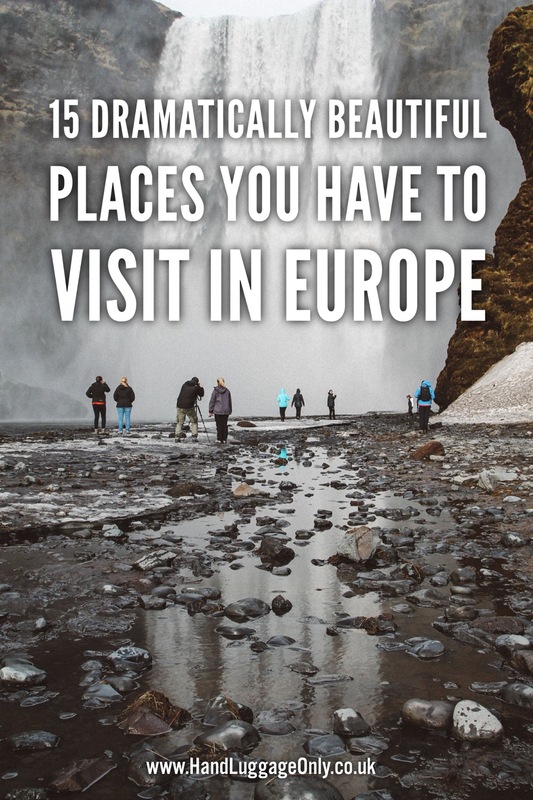 It probably comes as no surprise to anyone that Europe has a rather vast plethora of amazing and absolutely beautiful sights to see. We’re talking beautiful shiny cities, jaw-droppingly stunning mountains dotted with the occasional waterfall, quaint countryside homes and even some pretty epic shiny glass and steel towers that have come to become defining icon of cities across the land. Saying that Europe is beautiful is almost like saying water is wet – it fairly obvious! Despite this however, some places truly take the cake when it comes to dramatic beauty! 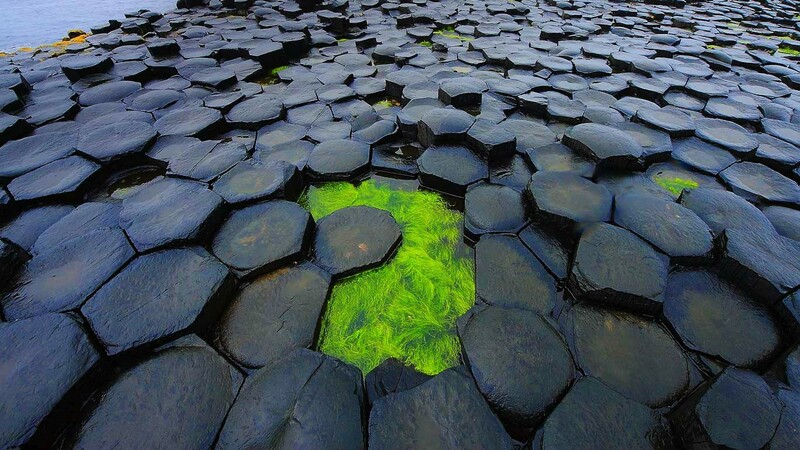 These are places that look and feel utter unique and are truly unlike anywhere else you’ve ever visited. 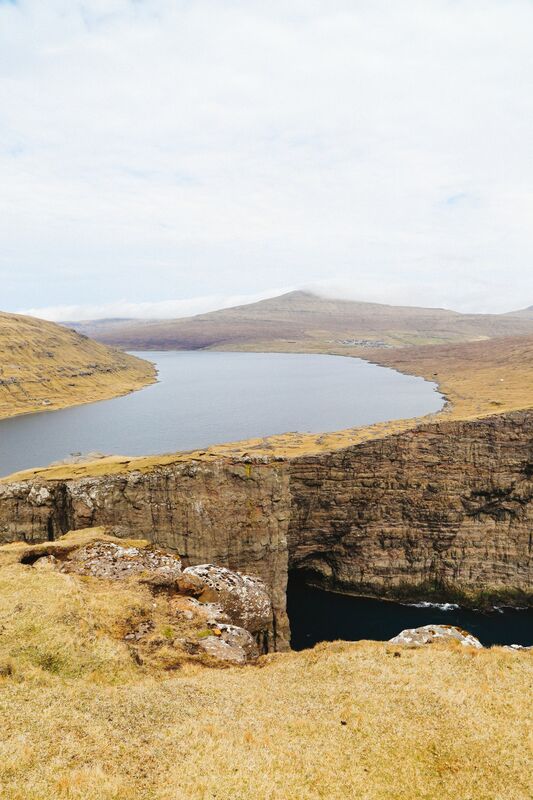 Let’s start off with one of the more obvious ones here – the rugged Faroe Islands! 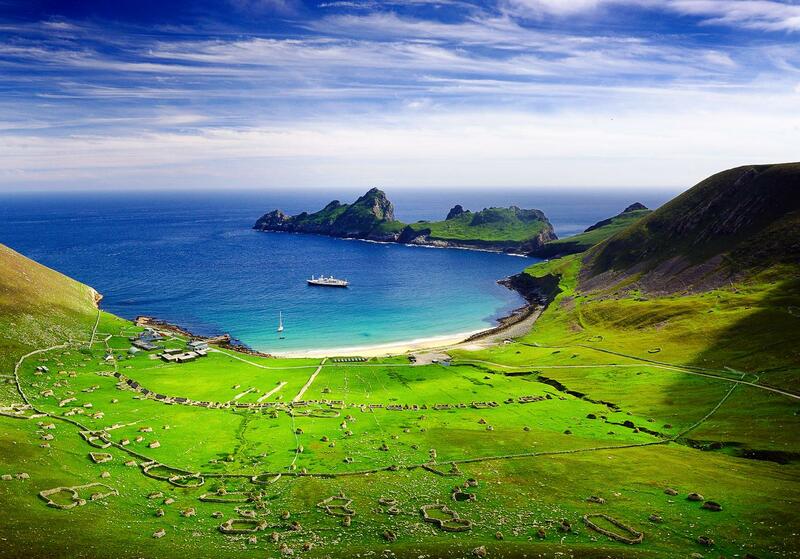 Despite these islands seeming so far away, they’re only 1 hour away from mainland Europe (you can get here from Edinburgh, Denmark, Norway…). These islands are home to amazing landscapes and some seemingly unbelievable natural sights – like that lake in high up in the mountains, or the many jagged cliffs that have sheer drops right into the ocean! 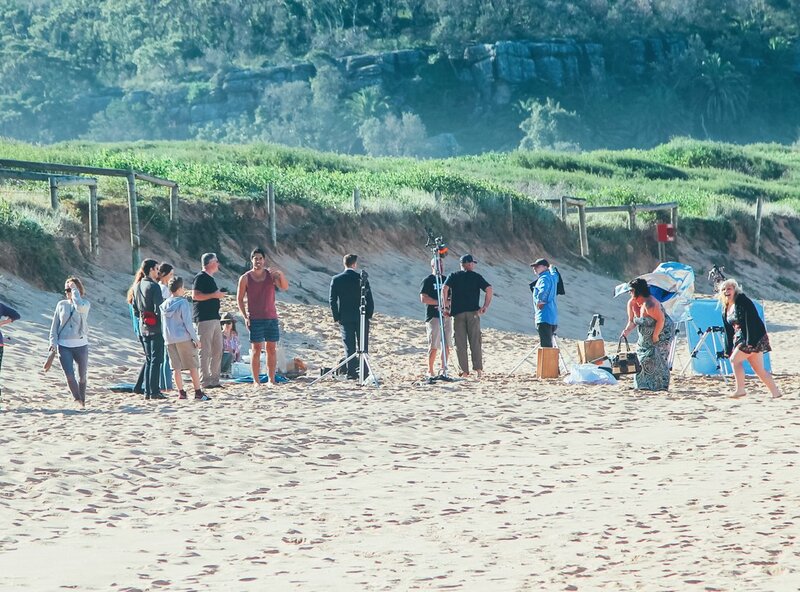 And let’s not forget the cute puffins either… Long story short, there are far too many “Oh My Gosh!! !” moments for the Faroe Islands not to be on your travel plans. 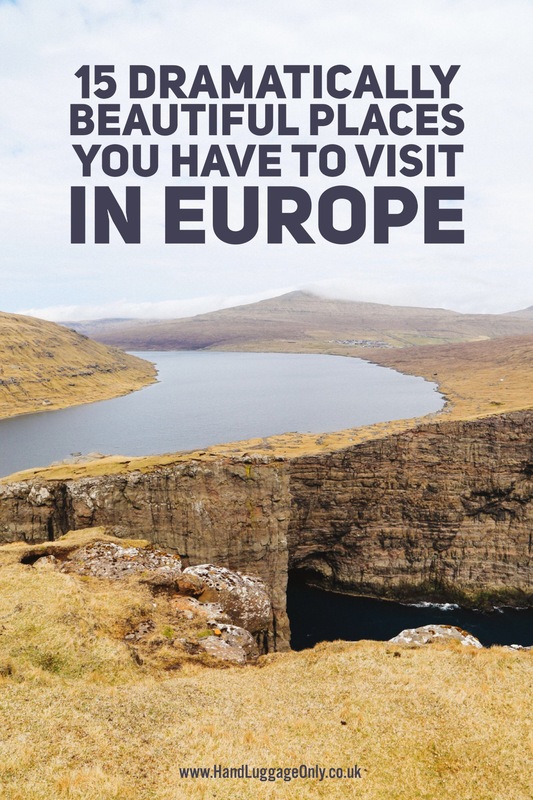 See more on visiting the Faroe Islands in our post here. 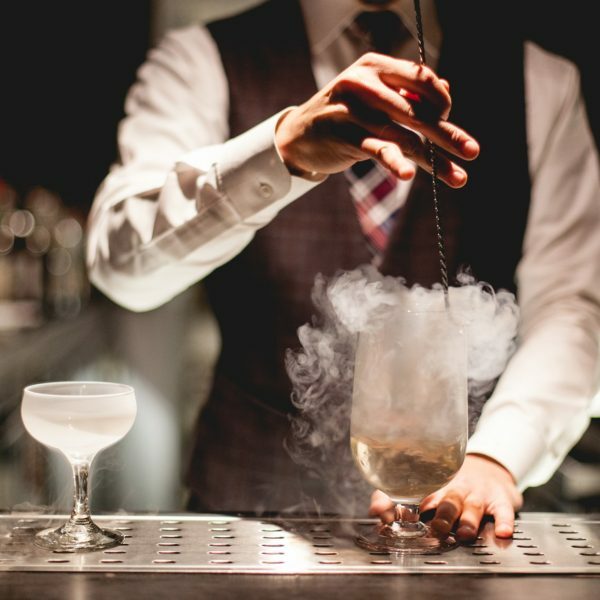 Okay, another easy and obvious one here but even if you’ve been to Iceland before, you’ll always find yourself constantly dreaming up new reasons to return to the land of fire and ice! This geo-thermally active island has so many dramatic sights to see from active volcanos, even more active geysers to glaciers, the Northern Lights and lagoons filled with floating icebergs. Iceland is definitely one place you want to visit if you’re looking for amazing sights on this part of the world. 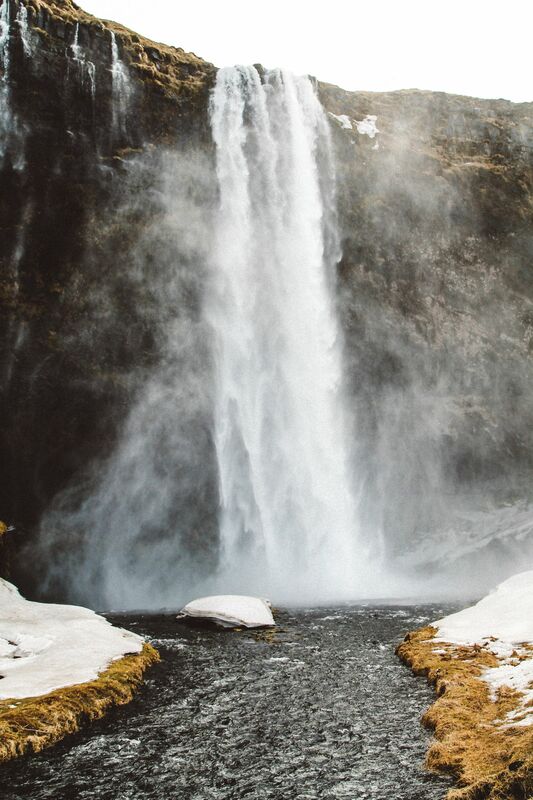 See more on visiting Iceland in our posts here. This part of Germany, just outside the capital of Berlin, is home to some of the most beautiful buildings in all the land. In fact, Potsdam was home to the Prussian Kings and the German Kaiser (the Emperors) and as such, all the buildings of note here are designed fit for royalty. 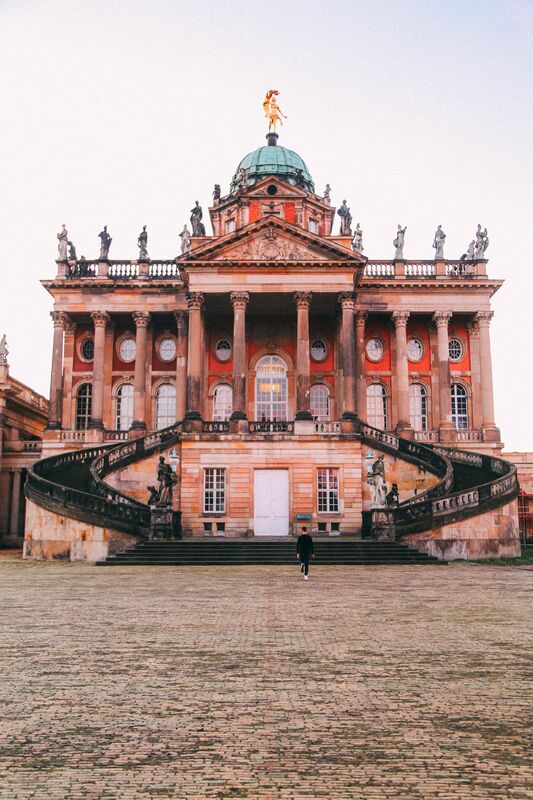 One place you definitely need to see here is the over 250 year old New Palace – it’s perhaps one of Potsdam’s finest and most intricate buildings. See more on visiting Potsdam in our post here. 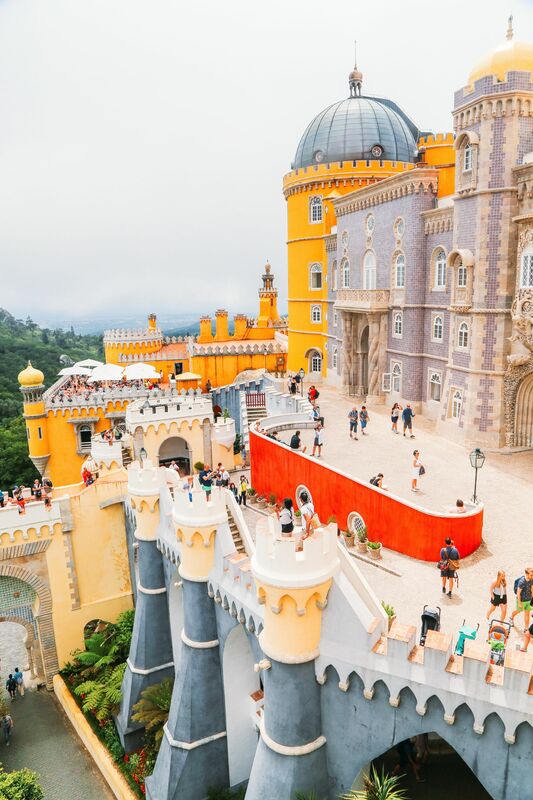 The entire town of Sintra is like stepping into some sort of fairy tale – right down to the fairytale castle. Honestly, when you’re here if Snow White and Cinderella just popped out of the castle and started singing, it wouldn’t even be surprising as there doesn’t seem to be a more apt place for this more unrealistic of circumstances to actually take place. Sintra is a Portuguese gem with more UNESCO World heritage sites than you can shake a stick at and is without a doubt one place you have to visit in Portugal. See more on visiting Sintra in our posts here. Speaking of colourful places, if you’re really into colours – you have to visit Cinque Terre. 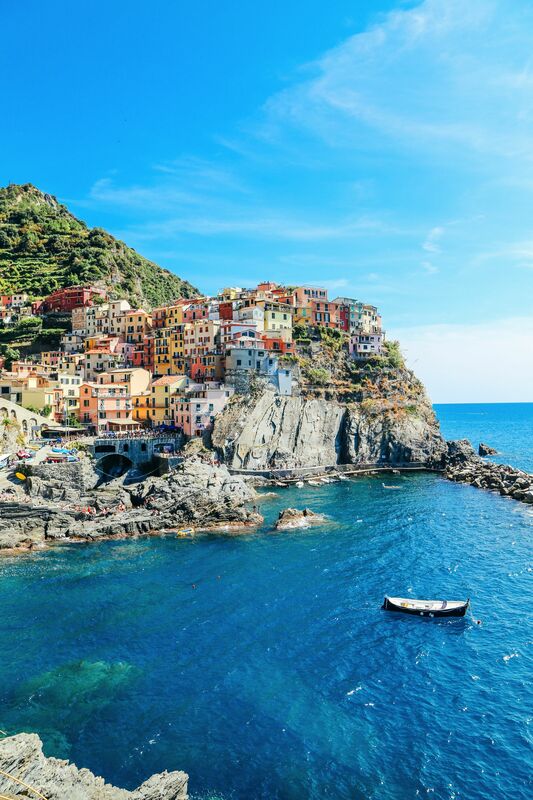 These Italian towns are an absolutely beautiful mish-mash of colourful houses, sometimes perched atop a cliff-edge, other times on the shoreline but always home to some stunning views of the Ligurian sea and rather delicious gelatos! See more on visiting Cinque Terre in our posts here. 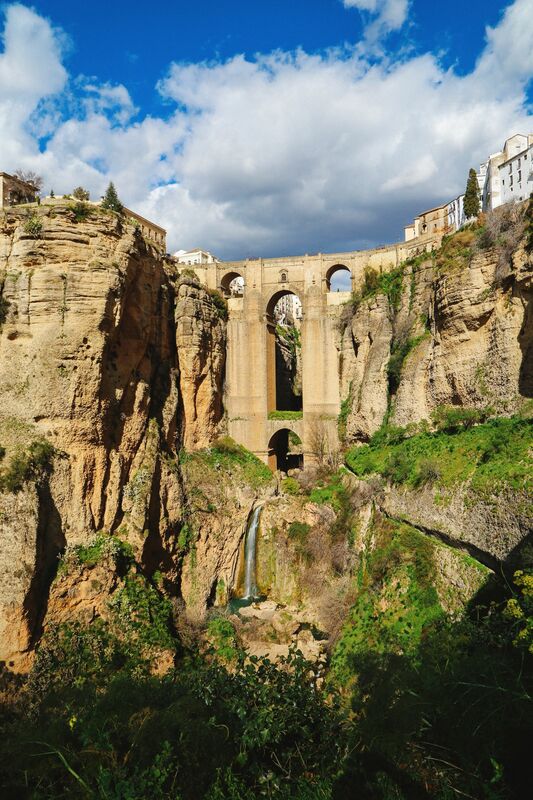 It is said that this city in Spain has been ripped apart by the gods due to incessant fighting between the inhabitants – who later on decided to build a bridge reconnecting it when the fighting ceased. Whatever reason you decide to visit for, you’ll find that this amazing city in Spain will delight and surprise, even the most cynical of travellers. For the best view, head down to the valleys which can be reached in part from a walkway near the top or by driving around to a much lower area of the valley. See more on visiting Ronda in our post here. 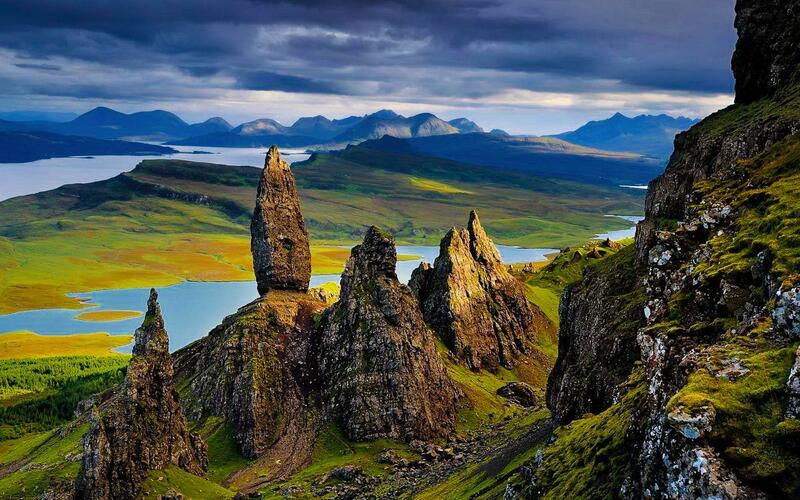 These wild and rugged Scottish isles are known for having some of the most dramatic sights in all of the UK! There are quite a few amazing pre-historic sights worth seeing here as well as some truly amazing from from the Bronze age. If you feel like taking a step back into ancient Scotland, this is where you really should be headed. See more reasons to visit The Hebrides in our post here. Tuscany is one of the more subtle ones on this list but is nonetheless quite the sight to see. Its rolling hills are quite as dramatic as the jagged mountains of the Faroe Islands or Iceland and it isn’t quite as colourful as places like Cinque Terre yet there’s something about this region in Italy that truly captivates and delights visitors time and time again. 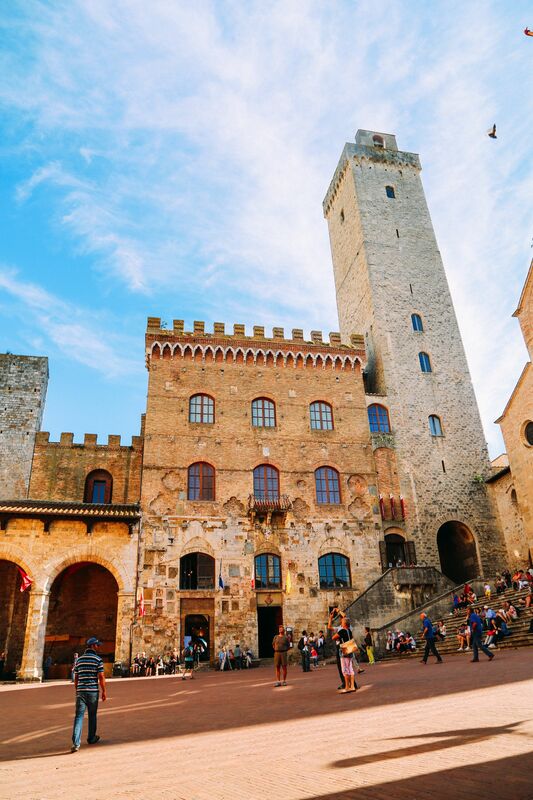 I reckon part of it is the amazing wine and food though I have to admit, it’s old historic towns, cities and villages make for some of the best sights to see across not just Italy but all of Europe. See more on visiting Tuscany in our post here. Norway is a fantastic combination of calm yet wild beauty. I know that sounds cheesy but when you see the ridiculously calm fjords surrounded by gigantic rugged mountains or drive through a gigantic valley with sheer cliffs where you don’t hear a single sound but the birds singing, you’ll start to get a sense of what I mean. 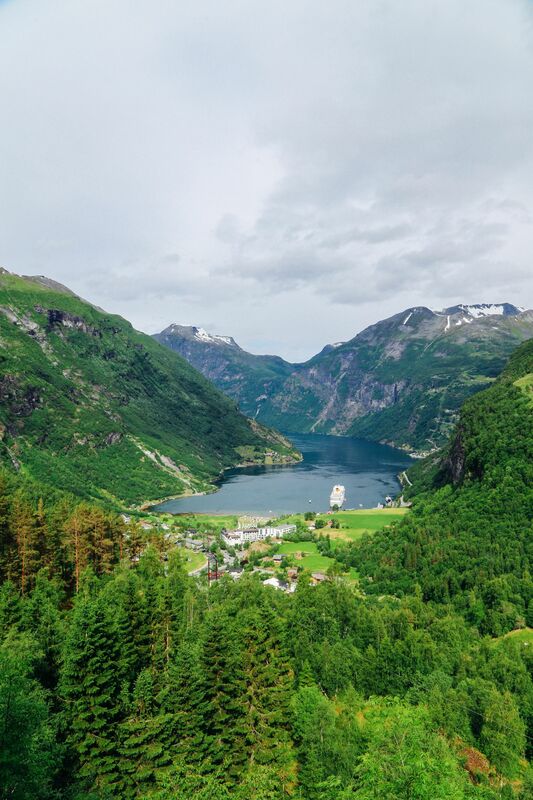 The main reason you visit the West Coast of Norway of course is the aforementioned fjords – they’re absolutely spectacular and never cease to amaze. See more on visiting the West Coast of Norway in our post here. Santorini is home to some the Greek islands prettiest homes and one amazing sunset view! There are lots of reasons to visit Santorini (with wine, surprisingly being one of them) but the sunset here, which transforms the entire island, is definitely at the top of that list! 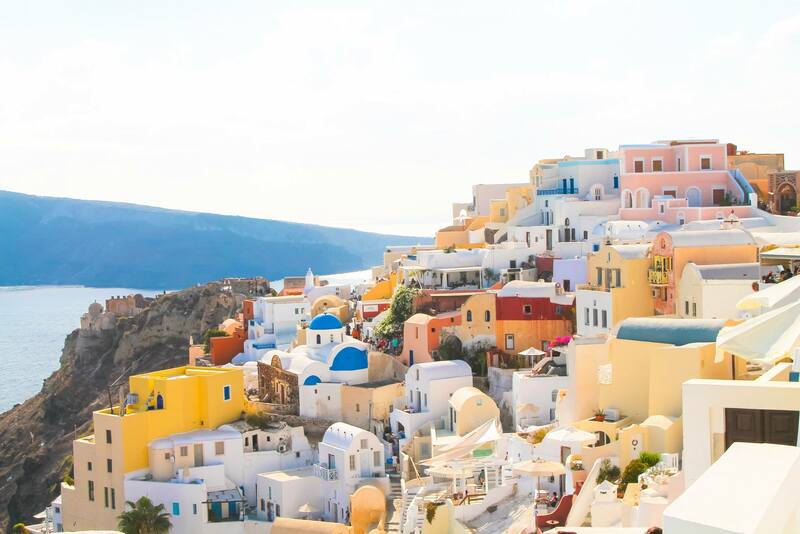 See more on visiting Santorini in our posts here. The French, Swiss and Italian alps are amongst the most popular of the Alps but you can also see the alps in Austria, Germany, Liechtenstein, Monaco and Slovenia. Most people’s experiences of the alps are associated with skiing or snowboarding but one of the biggest reasons to visit the alps is the absolutely stunning views it offers from the top. Of particular note in the alps is The Matterhorn (based in Switzerland and Italy) – it is one of the highest points in the alps and is a truly amazing sight to behold. 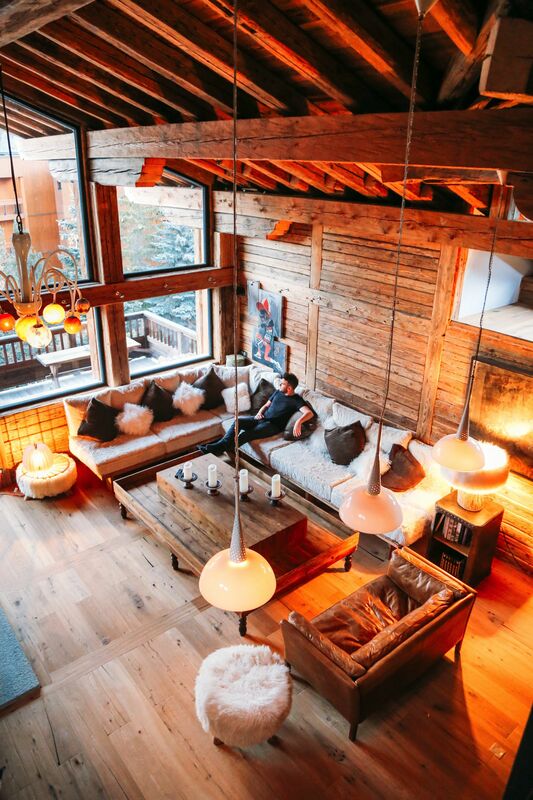 See more on visiting the Alps in our post here. 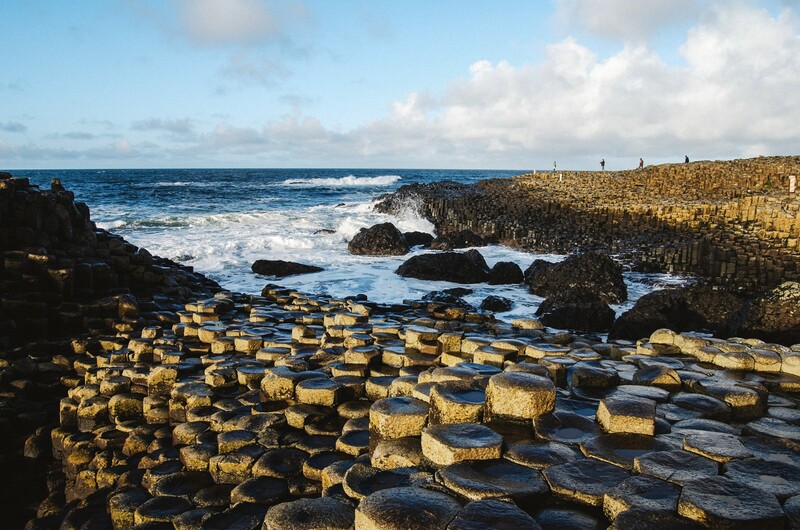 The Giant’s causeway in Northern Ireland is one of those natural places that almost seems unreal (kinda like it was planned) and is one sight that you must see when you find yourself in Northern Ireland! Sunset is a particularly great time to visit – just go armed with your camera for the myriad of amazing photo opps that will present themselves here. Rocamadour is a village atop a mountain in South West France that rambles from the top of the village, down the side of the mountain. It’s a truly stunning place to visit and there certainly aren’t many places in France quite like this. 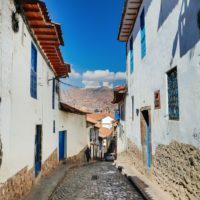 For the best view of the village, head over to the surrounding mountains (effectively anywhere opposite it with the valley in the middle) before you pop into take in the sights slowly. When you’re done here, be sure to get some of the cheese the area is famous for to mark your visit to this amazing part of Europe. 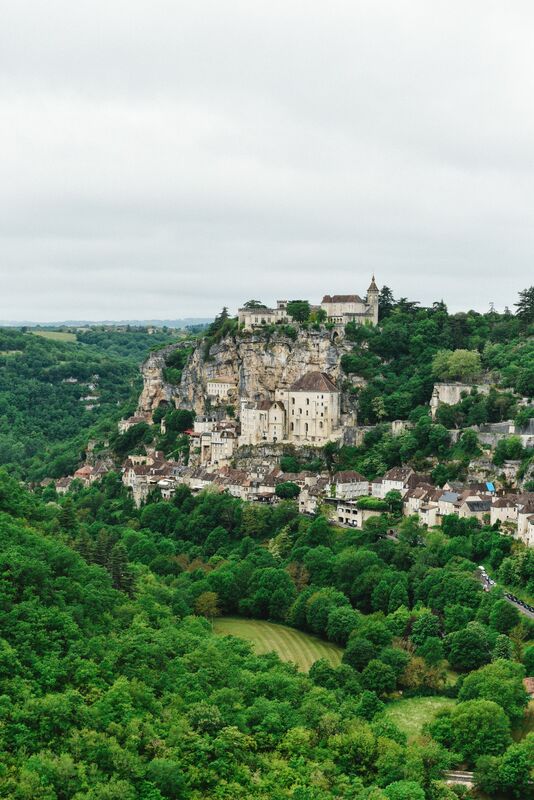 See more on visiting Rocamadour in our post here. 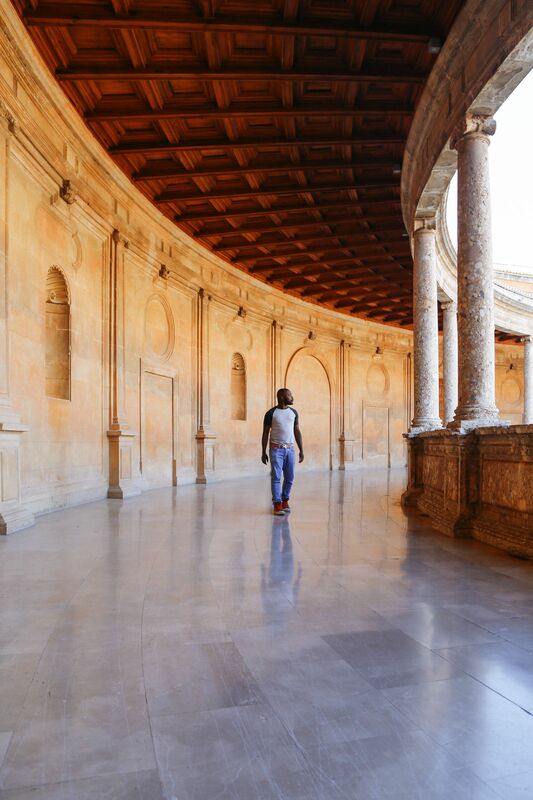 This Moorish palace and fortress in Granada is a sprawling showcase of some the finest Arabesque architecture in all of Europe. It’s intricate, elaborate and absolutely beautiful. 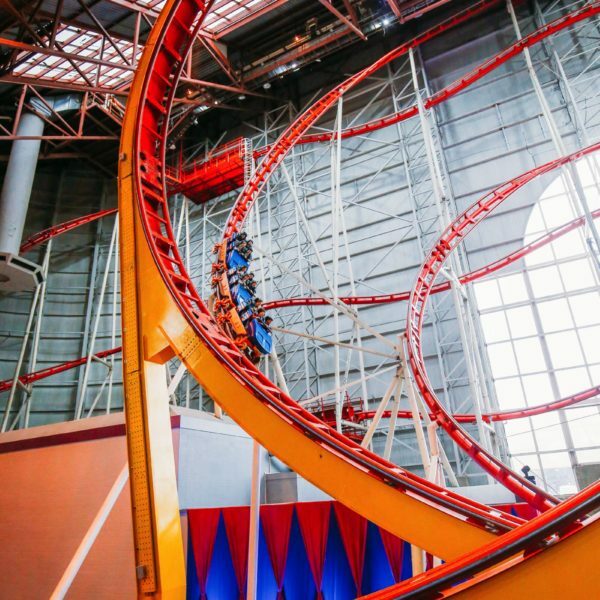 Understandably, as a result of this, it is also very popular to visit and you’re bound to be disappointed if you just show up looking for entry tickets on the same day (in other words, book your tickets as far in advance as possible). 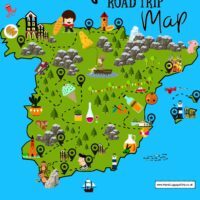 When you visit, also leave some time to wander the area as it’s fairly huge (even a jog from Alhambra to Generalife can take you upwards of 15 minutes) so that you get to fully take in all the sights that these UNESCO World Heritage sites have to offer. See more on visiting the Alhambra in our post here. The famous castle that inspired Disney’s castle, Neuschwanstein Castle is one of those places that needs to be seen to be believed. And probably re-visited, you know, just to confirm… 😉 It’s also one of those places that is amazing no matter what time of the year you visit! As with some of the other sights on here, the best view is definitely not from the castle itself but instead from the nearby bridge (or the road) where you get this beautiful castle set against the picturesque countryside.